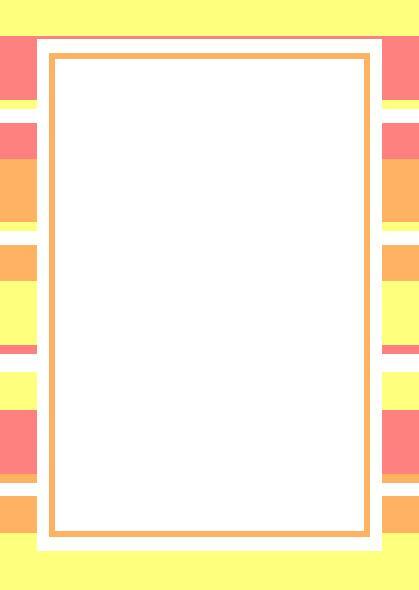 Here is a free printable baby shower invitation for either a baby GIRL or BOY, or TWINS! 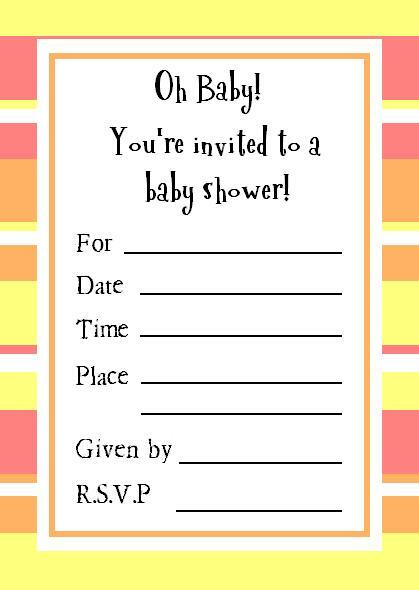 There is an invitation with wording and one that is blank for you to write or print your own baby shower details. These will save you a lot of time and money! I hope these baby shower invitations help you plan the PERFECT baby shower!